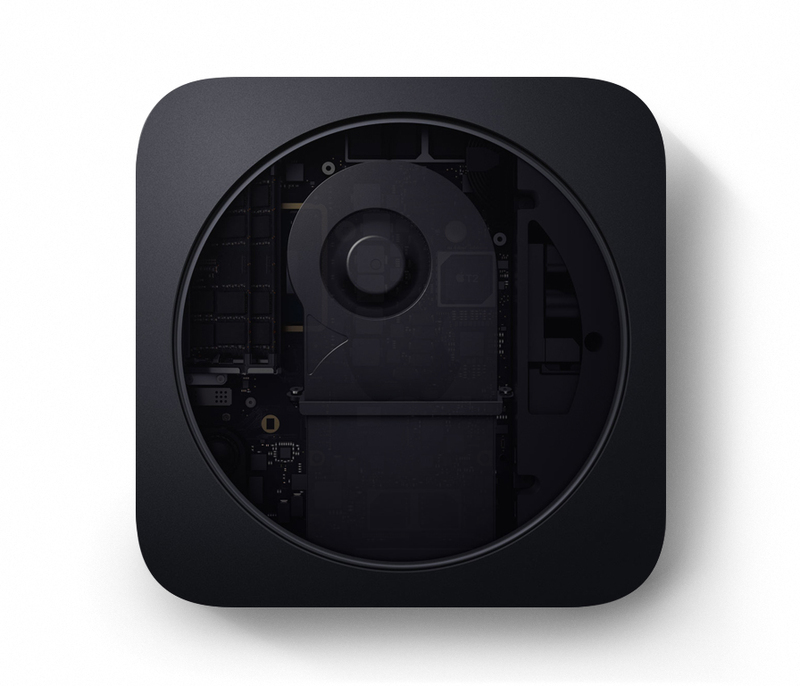 Make Mac mini Great Again ! We are very excited to see Apple launches the new Mac mini (Late 2018) at the time of the year. 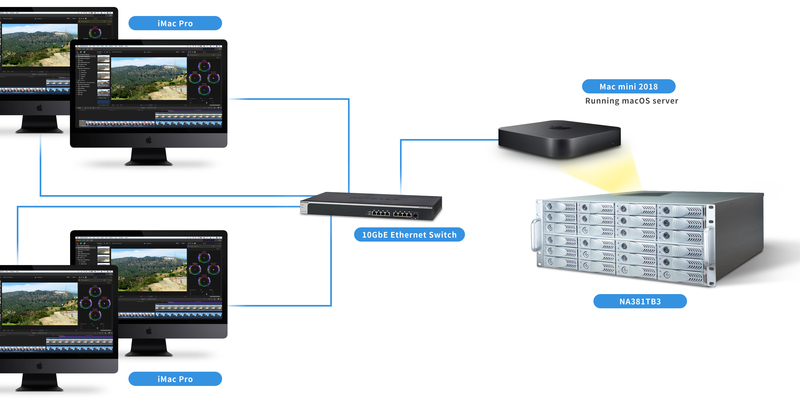 The recent up-to-date Mac mini is equipped with four Thunderbolt™ 3 ports, which is the most excellent companion and best choice to be matched and work with the Netstor Thunderbolt™ 3 NA338TB3 and NA381TB3 storage by way of the built-in integrated, dedicated Mac mini drawer. 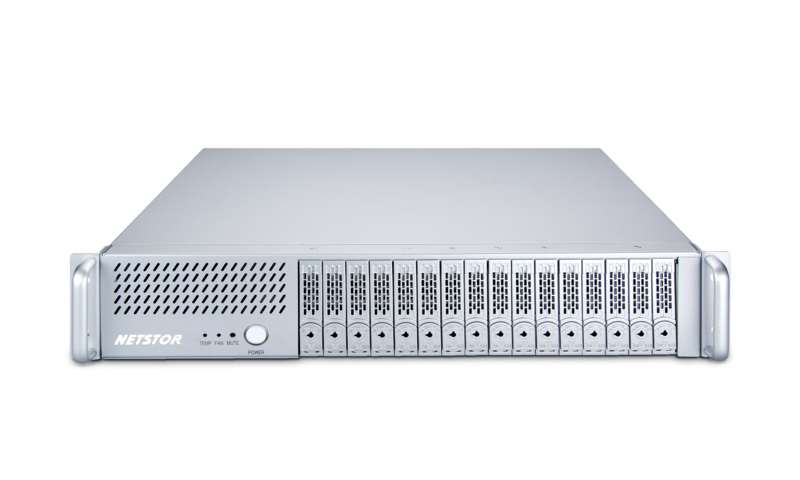 Thus, the Netstor storage can let the new Mac mini become a unified enterprise-grade server as the performance of the Mac mini is elevated significantly. © Copyright; Apple and the new Mac mini are trademarks of Apple Inc. in the U.S. and/or other countries. 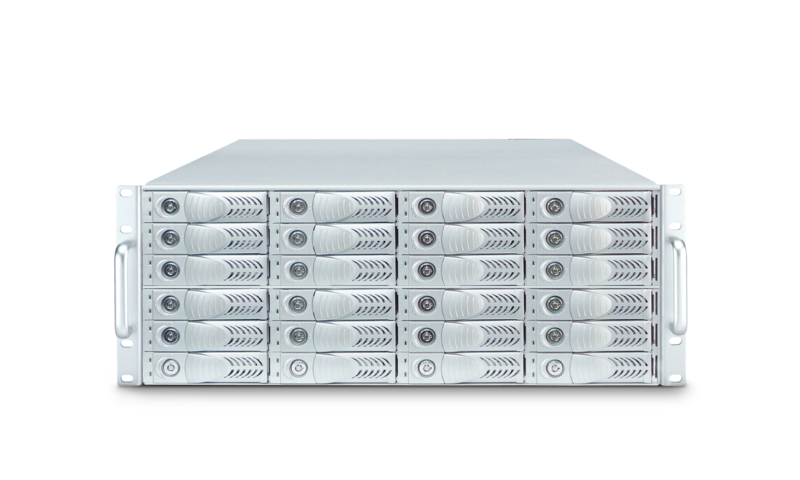 The power and ability of Mac mini 2018 is now able to be fully delivered by the superb combination with NA338TB3 and NA381TB3 storage. Through the perfect and seamless integration of the Netstor unit and the all-new Mac mini, ultra big storage capacity with RAID-level protection and multiple free high-speed PCI Express 3.0 slots are easily attached to the small Mac system via the ultimate blazing-fast 40 Gbps Thunderbolt™ 3 port.